Davide Giugliano will test the Red Bull Honda World Superbike machine at Lausitzring next week as the Ten Kate squad continue to search for a full-time replacement for the late Nicky Hayden. The Italian rider, formerly a factory Ducati WSB star, had moved to the MCE British Superbike Championship for 2017 but separated with the Tyco BMW by mutual agreement after missing three rounds following a crash at the Brands Hatch Indy circuit back in April. 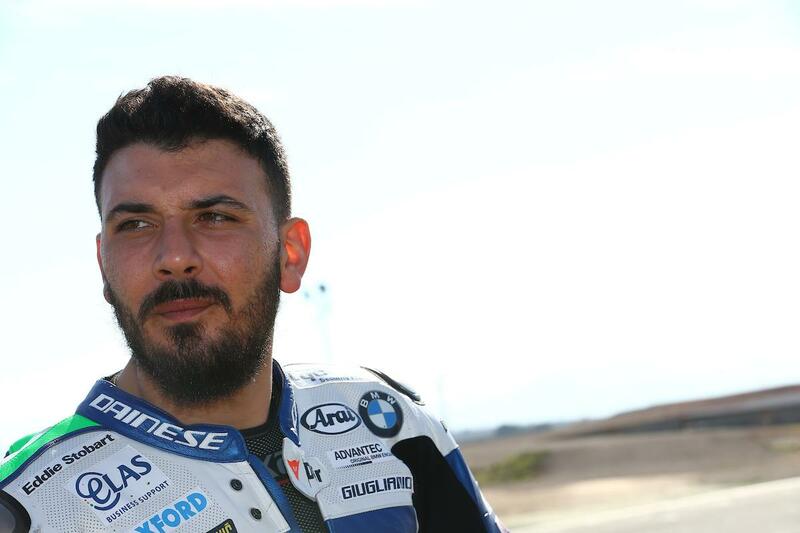 The official reason for Giugliano’s departure was that the crash had worsened an old neck injury, but there was also speculation that he had decided the cut-throat nature of BSB and the UK’s old school circuits weren’t for him. Reports that the Italian was scouring the WSB paddock for a ride just days after his split with Tyco was announced further exacerbated such rumour. While no announcement has come from the Red Bull Honda team, the news was broken by German-speaking website Speedweek.de – which has very close links to Red Bull and Stefan Bradl, who is not available for next week’s Lausitzring test due to Suzuka Eight Hour commitments. The Red Bull Honda team were left without a full WSB line-up following the tragic death of Nicky Hayden back in May, and while they respectfully kept the seat vacant until drafting in fellow American Jake Gagne for the last outing at Laguna Seca, they are yet to announce a new permanent rider. Should Giugliano’s test on the Fireblade go well, it would make sense that he could join the squad for the remainder of the season with his vast WSB experience. Representatives from Red Bull Honda were unavailable for comment.